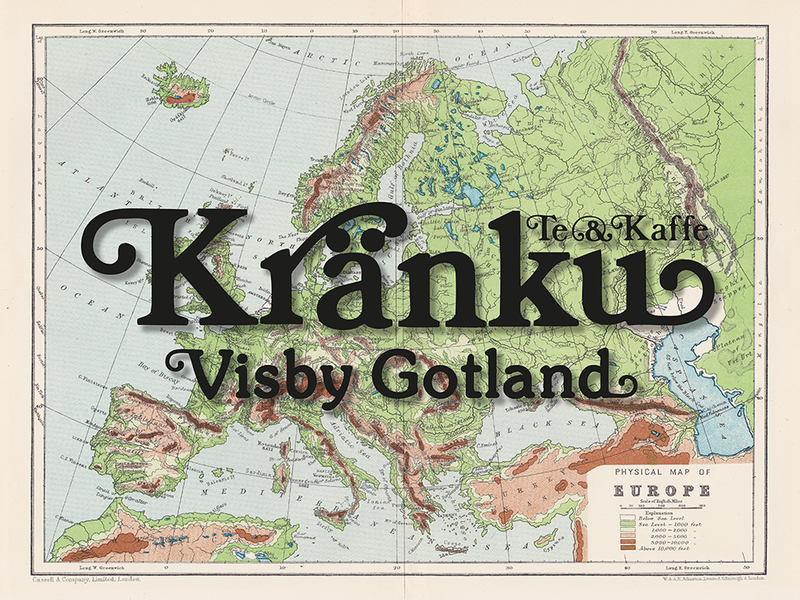 Here at Kränku Tea & Coffee we have over 100 resellers in the country of Sweden. We also have our own web shop for orders online. Although our online shop is in Swedish and the currency is in Swedish krona we do ship to the following countries below. You will find the current shipping fee to your country when you add your address and have items in your shopping cart on the web shop page. We do recommend using Google translate in order to complete your order. Please contact us by e-mail if you have any questions.